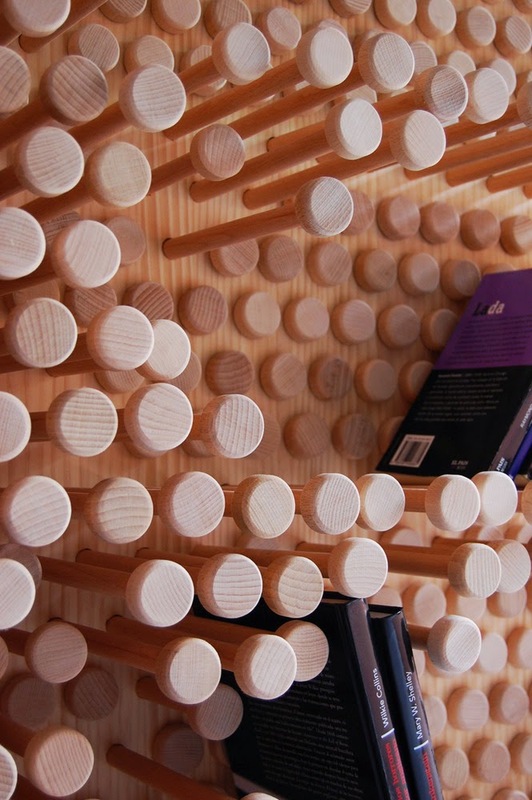 360 shelf video from Pekki design delicatessen on Vimeo. Residents of East Village are now able to access free reading material, with the arrival of Little Free Libraries in the neighbourhood. Two miniature libraries have been installed at the former Athletes’ Village that provide residents of all ages with free access to a varied selection of books. The libraries have been designed by local artists, bringing a flavour of East London artistic talent to the area. The chosen artists, illustrator Evelyn Rowland and jewellery designer Bianca Loh are both East London residents, and were selected for both their talent and passion for the area. The arrival of Little Free Libraries at East Village is part of an ongoing commitment to bring art and culture to the neighbourhood. The libraries are the latest in a series of artistic ventures following the installation of local art in the foyers of East Village residential buildings and a competition to win an art commission with a £70,000 budget. 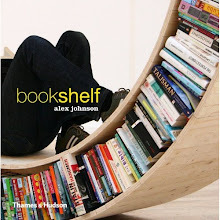 A fun and playful bookshelf designed to inspire children to read. 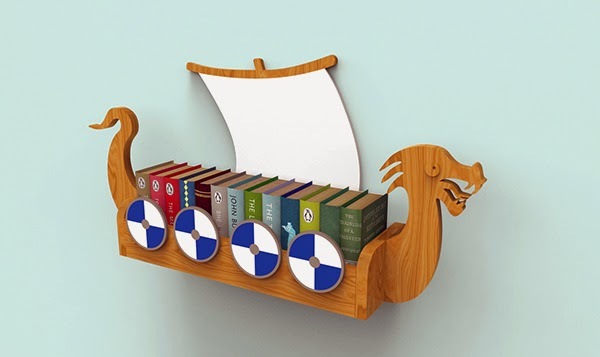 The product is crafted from ash wood and hand painted in the style of a Viking longboat. 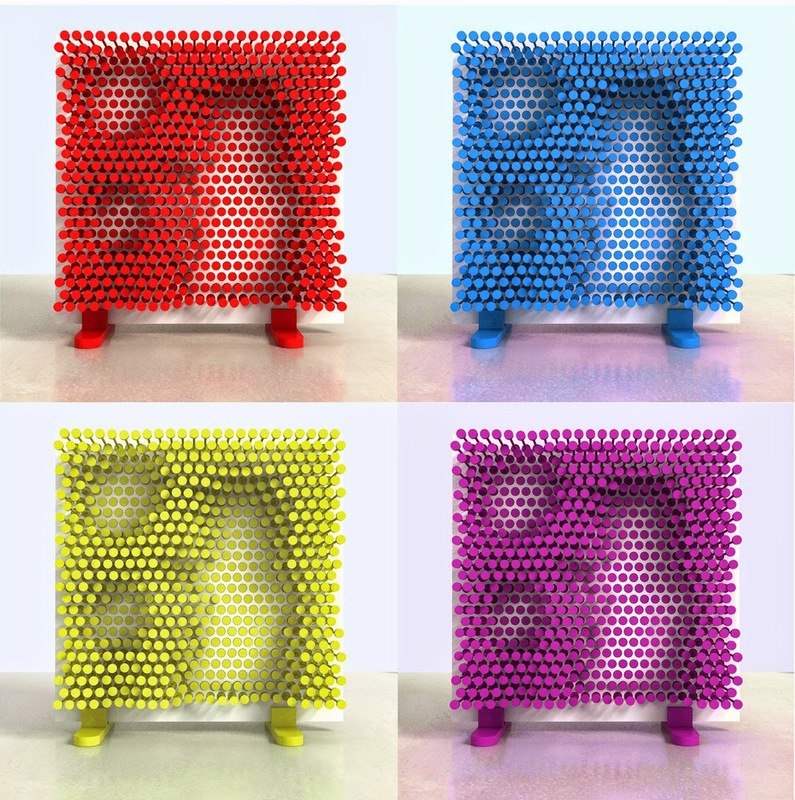 Make many combinations based on two modules as well as combine them under different angles (turn to 90 degrees). 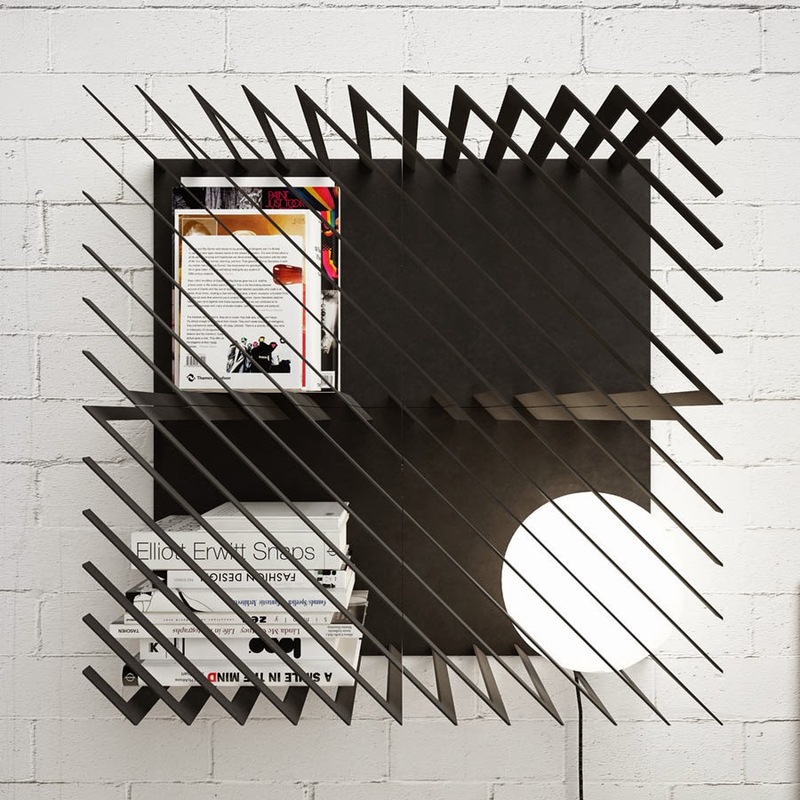 The shelf is made of painted steel. 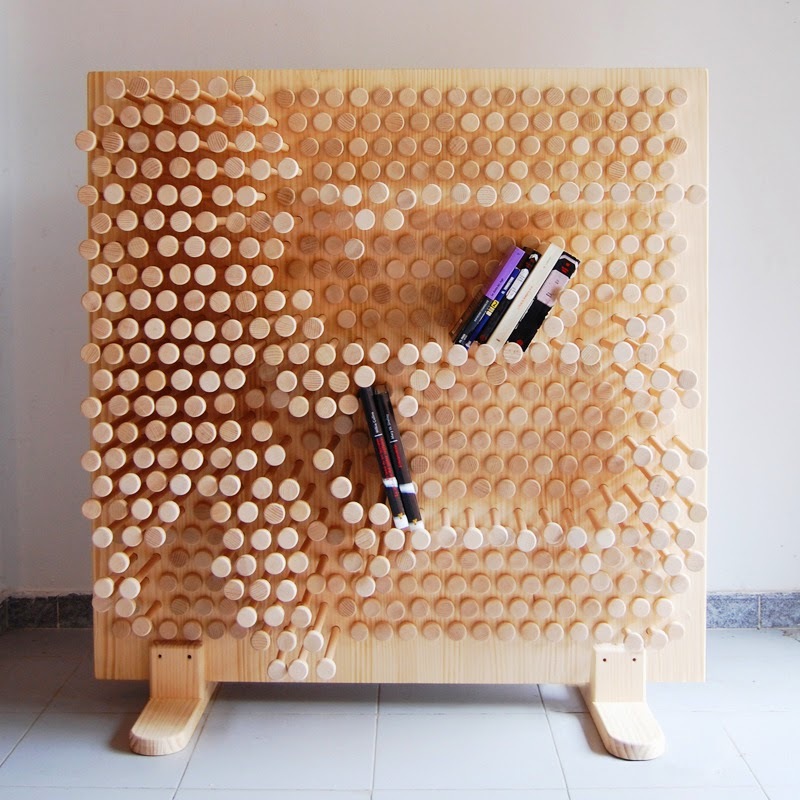 PinPres is a kid’s room shelf that makes the act of sorting up the room a playful experience where the shelf adopts its form to the toys, books and other things that are being stored.